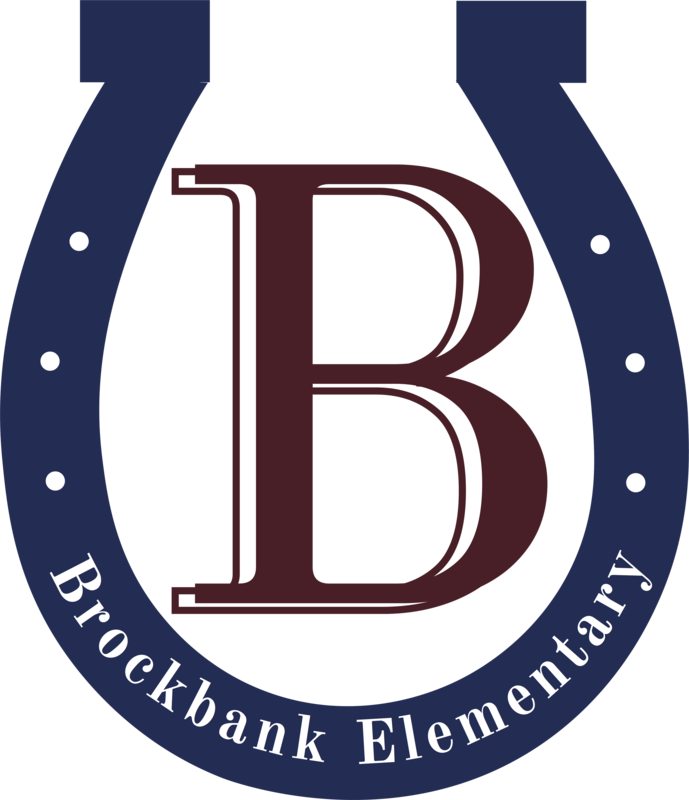 Brockbank is excited about our upcoming Book Fair which will kick off Friday, March 9 with our annual Dads and Donuts! Make sure to bring your dad, mom, grandpa, grandma or any special family member on Friday morning from 7:15-8:30 AM to browse through the book fair and enjoy a donut. The book fair will run the following week March 12-15 before school, during lunch, and after school and all evening Thursday night during SEP conferences. The book fair will close Thursday evening.